Sir Ghillean is Scientific Director of the Eden Project in Cornwall, Visiting Professor at Reading University and President of Christians in Science. He was elected as a Fellow of the Royal Society in 1993 and awarded the Victoria Medal of the Royal Horticultural Society in 1999. 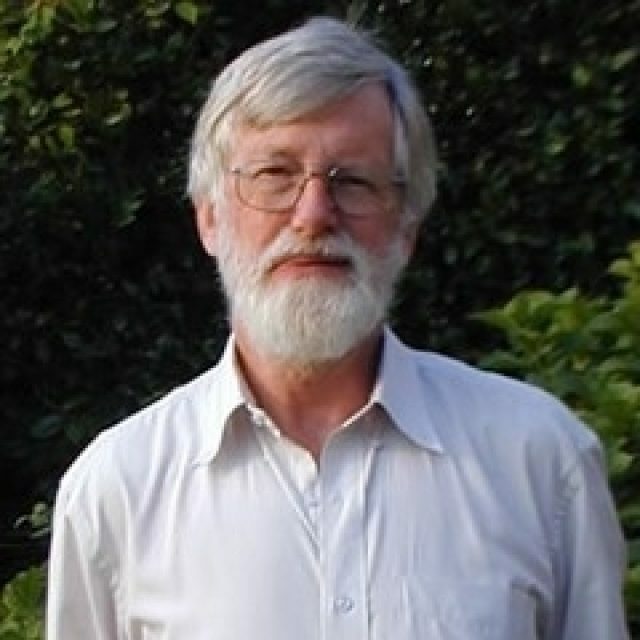 He has served as President of the Linnean Society, the Systematics Association and the Institute of Biology.